1. 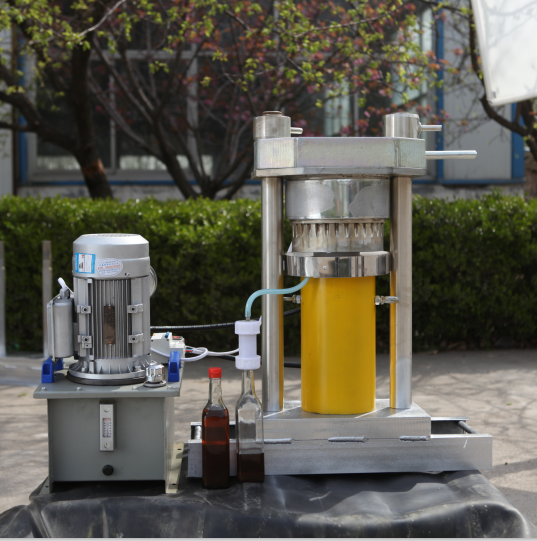 This machine is very suitable for family using and small scale oil factories. 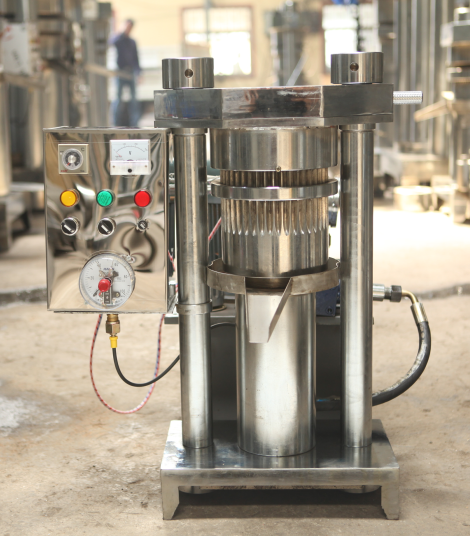 Which can press olive, sesame , cocoa beans, walnuts, almonds, and other high oil crops. 2. 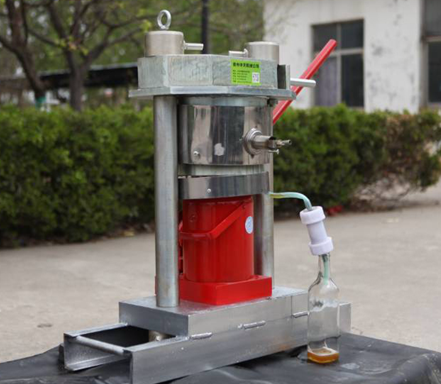 After pressed, the oil is very pure with good smell, can be edible for people directly. The oil can reach the healthy standard. We assure the most precise design, high quality manual hydraulic oil press machine, mature project installation, and perfect after sale services.